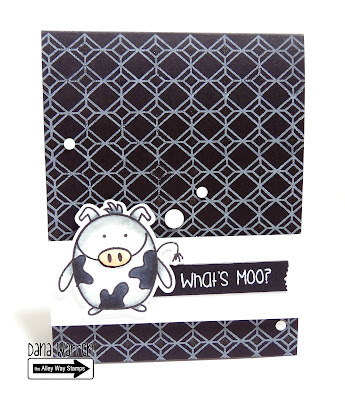 The Alley Way Stamps: August Sneak Peeks: Day One: Penguins on Parade! WIN IT! I love the different "disguises" for this cute penguin! Great job, Ladies! Such sweet cards! Adorable costumes and sentiments! I love penguins, and I can see these would be fun to play with -- the DT did a great job! This looks like a super fun set to use. Love the samples by the DT. Darling take on this penguin set with all these options. Can't wait to see the entire release. 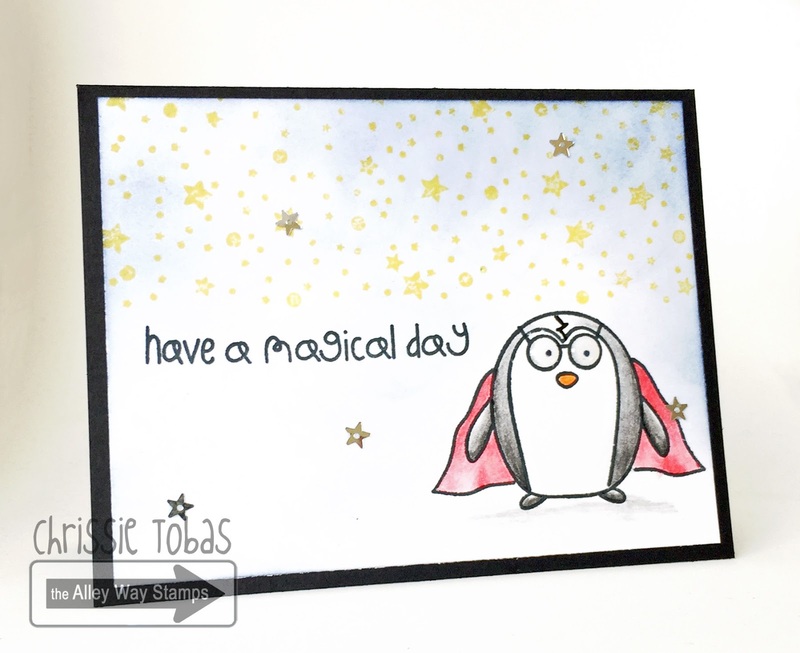 Love that cute penguin, love Taws!! Love playing dress-up with the penguin. Great cards by the team. Can't wait until tonight. Love so many different ways to embellish the penguin. the cow is darling - the flower is cute. These critters are super adorable. What a fun parade of penguins! Such a fun, cute set! Thanks for the chance to win it! What a fun bunch of cards! Can't wait to see the set!! So cute! Thanks for sharing all these adorable creations. I can't wait to see the new stamp sets!!! Sweet creations ladies! We have a ton of young nieces & nephews so these images would be perfect for their cards! 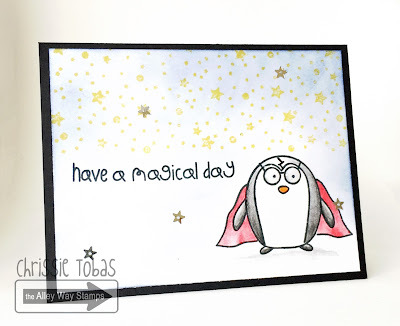 I love your blog posts, such cute cards. I love TAWS! So many great stamp sets. This set is no different. I love penguins so this is an easy set for me to love. How cute that they have different costumes! Heee I love the magical penguin! I love how cute these little penguin characters are!! So fun and the Design Team did a super job on these cards! !